As you approach on the A3 motorway heading toward Neutraubling, you can see the brightly lit façade of Osram Opto Semiconductors’ new main building L01 from far away. 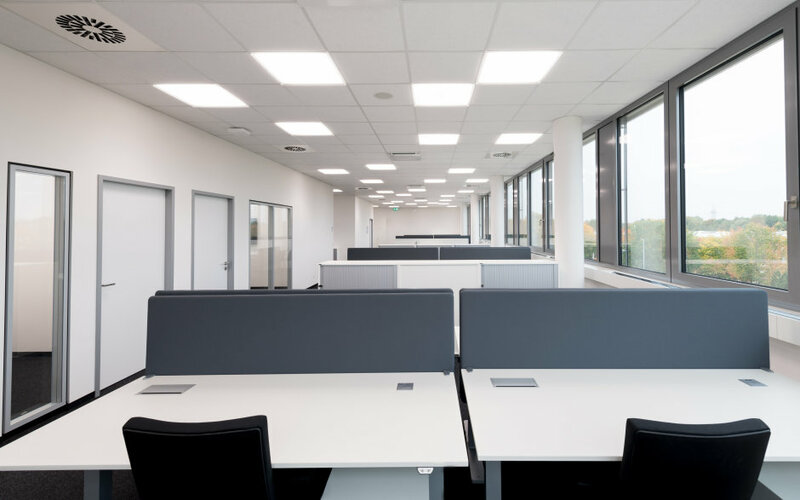 The installation is part of an innovative concept from the high-tech group for the new design of commercial buildings with the focus on human lighting needs. Implemented with the help of state-of-the-art LED technology, Human Centric Lighting (HCL) is designed to make a sustainable and positive impact on the working environment in the future. The concept covers the entire value chain of the Osram Group, from the LED to the complete lighting solution. 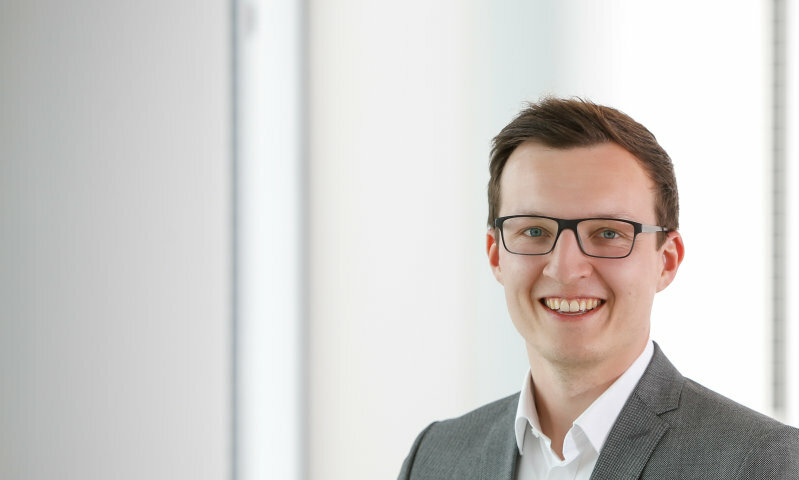 Once again, the optoelectronics specialist proves that one of the most attractive employers for state-of-the-art technology and innovation can be found in Regensburg.